It is a six-bedroomed detached house which is well-established in the community. It has a large, secluded and secure rear garden. 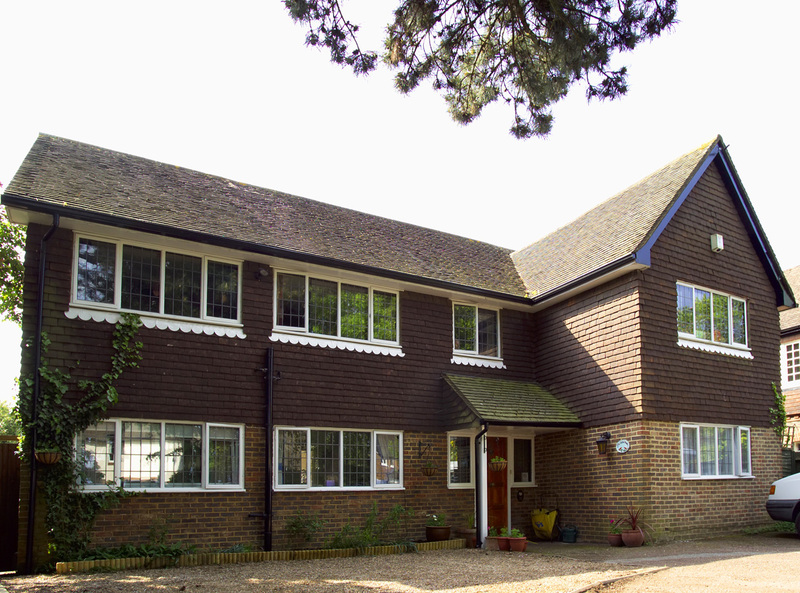 Chippings is close to the town and all amenities and the clients have close links with the people of Horley. All of our clients at Chippings have individual timetables which are structured to meet their individual needs. Chippings also has a sensory room which can be used by clients and tenants from any of our houses.